A blade rack is the holding structure that is used to encompass the tip and end of the main rotor blades for the AH64A Apache Aircraft during transportation and storage. The exterior dimensions of the blade rack are 33″ long x 12″ wide x 13″ high. A Rotary Wing Rack is a holding structure that contains the rotor blades for the CH-47D aircraft during transportation and storage. 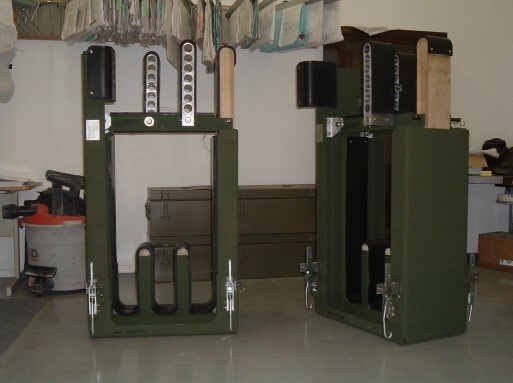 Two Rotary Wing Rack units comprise one set, making up a transportation adapter unit. The completed assembly includes aluminum, wood, rubber and fabric components that are welded, bolted, bonded and/or sewn. 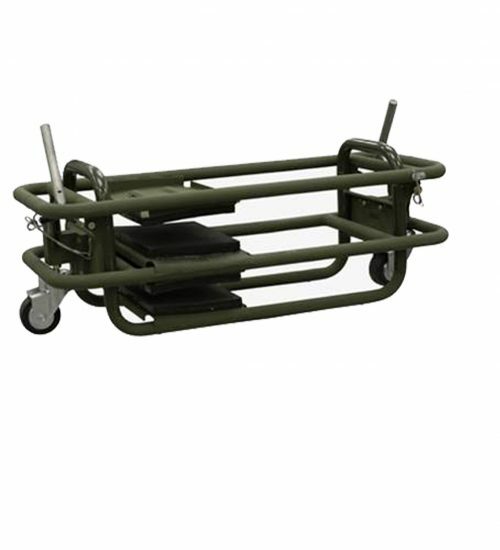 A Rotary Wing Rack is 50″ x 26″ x 30″. PAVE is an acronym for Precision Avionics Vectoring Equipment; literally, electronics for controlling the direction and flight path of this type of weapon. Other commonly used terms for these weapons is “smart bomb”, “laser guided bomb” and “precision guided bomb”. During this time, many thousands of panel assemblies of different varieties have been produced including the MK-82, MK-83, and MK-84. 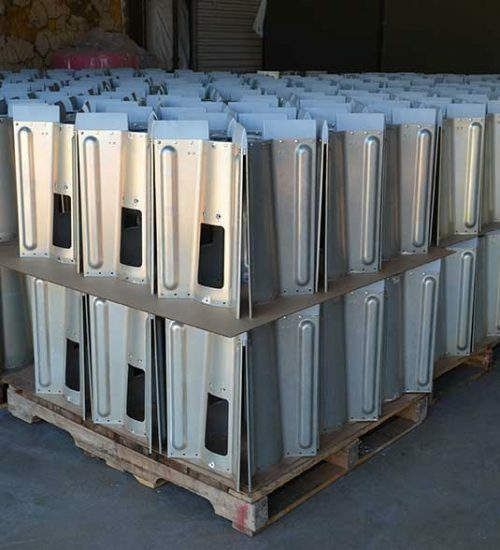 In addition to producing panel assemblies for Texas Instruments/Raytheon. The Paveway series of guided bombs was developed by Texas Instruments beginning in 1964. The first weapon test took place in April 1965. Prototype weapons were sent to Vietnam for combat testing starting 1968. Paveways were extensively used in both the Gulf wars and Afghanistan and are still used today by the United States and many other of our allies. A YAW pedal is one of the flight control functional parts of the H60 series of helicopters. The purpose of a YAW pedal is to control the direction in which the nose of the aircraft is pointed. 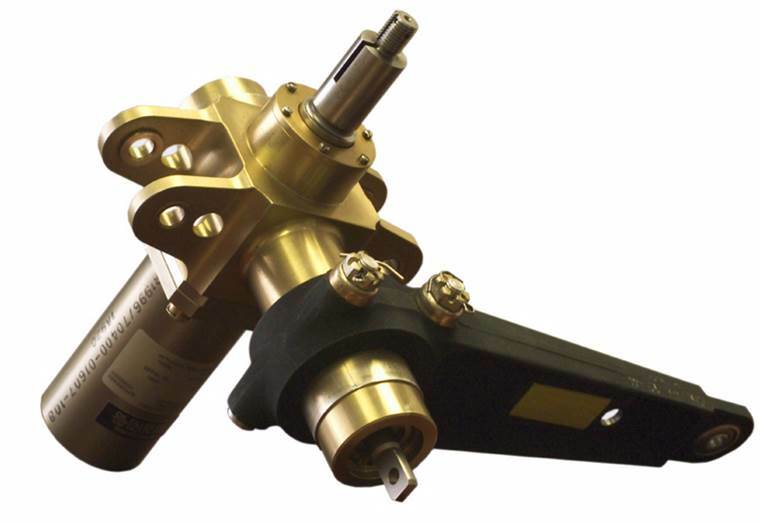 A YAW adjuster assembly consist of two major subassemblies: a raw aluminum forging and a hydraulic/mechanical adjuster. During the life of the YAW pedal contract, Choctaw Defense was required to perform extreme close tolerance finish machining operations on the arm forging utilizing our CNC machines. The YAW pedal required a Quality Assurance inspection and testing including bearing rotational force test. Level A MIL-Spec packaging and marking was required for shipment.